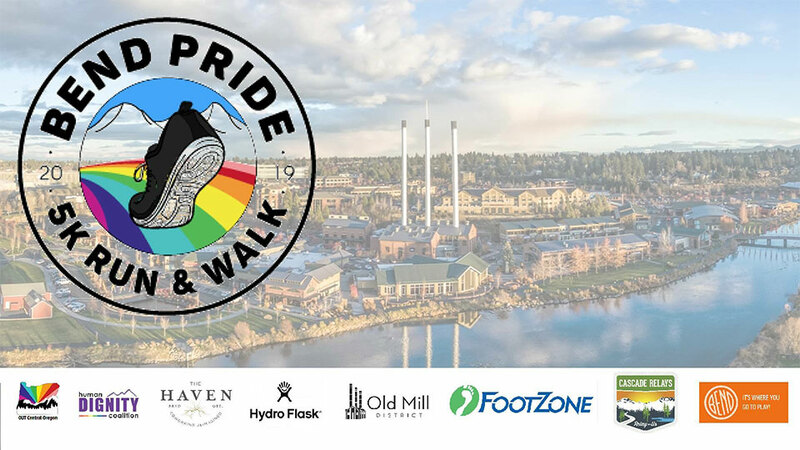 OCO presents the first ever Pride 5K Run/Walk in Bend celebrating inclusivity and expands on the Central Oregon Pride Festival. June 22nd events include: 5K festive course, followed by a Drag Dash (a short 100-200 meter ‘dash’ of fun and silliness), an awards ceremony, and finishes with a raffle of awesome prizes donated by many of our super cool local sponsors! All Registered Runners will automatically be entered in the raffles, packet pickup (bibs, socks, & goodies), plus finisher medals!!! The 5K route is from Drake Park along the Deschutes River to Farewell Bend Park, through the Old Mill & returns to Drake Park. The course provides visibility for the LGBTQ+ Community on a day of celebration and love.